Thanks for visiting my website! 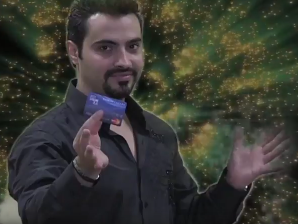 Here You will find many magic/mentalism effects and props. All products are high quality, practical, powerful and easy to learn. 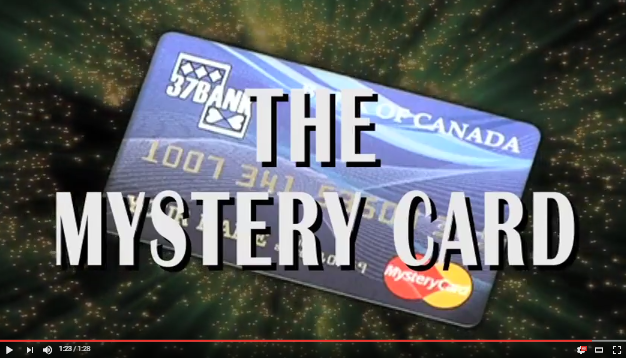 With the "Mystery wallet" series You will have always with You a WHOLE MAGIC SHOW in Your wallet. 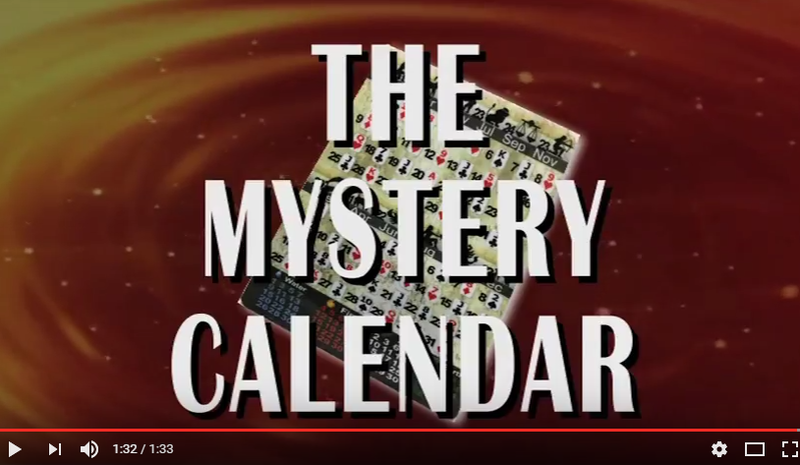 The "Mystery wallet" series includes: "Mental Card", "Mystery Card (v.2)", "Mystery Calendar" and "Houdini Spirit Board"